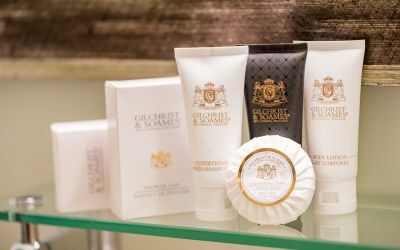 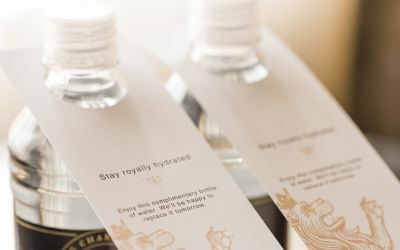 Enjoy the royal treatment at the King Charles Inn. 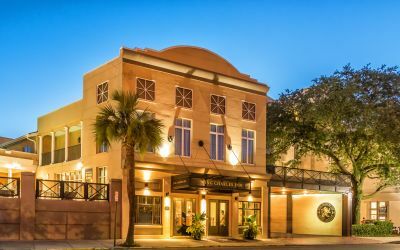 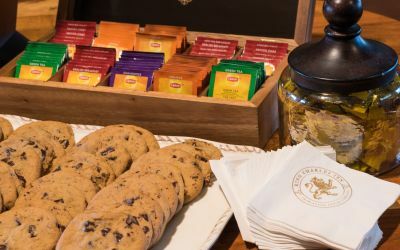 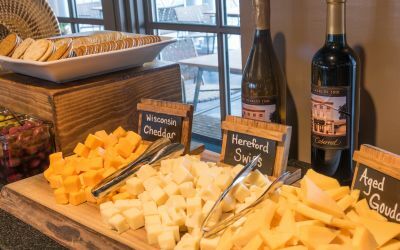 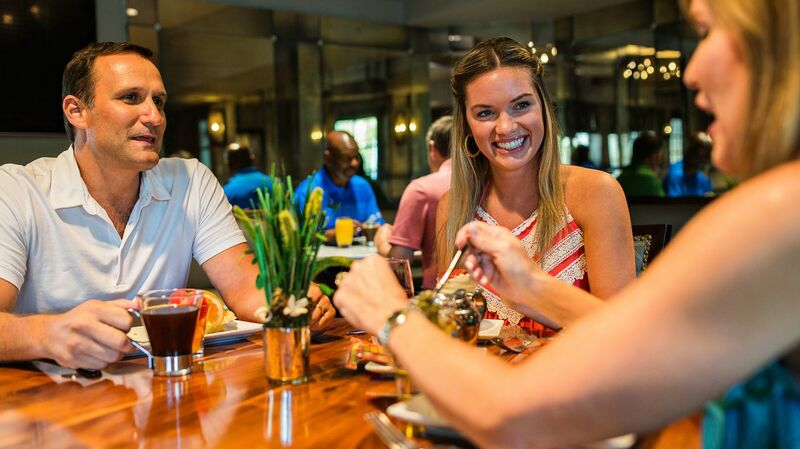 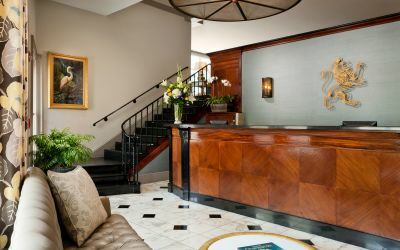 With a perfect location in the Historic District’s Museum Mile the hotel is within walking distance to the area’s most popular attractions – cultural, world-class dining, bars, nightlife and shopping. 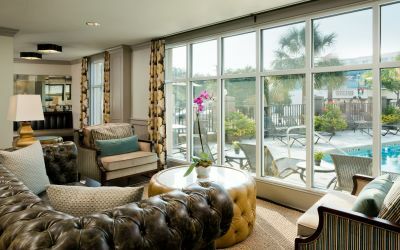 Everything that makes Charleston unique and special is right outside our doors, perfect for creating memories of a lifetime. 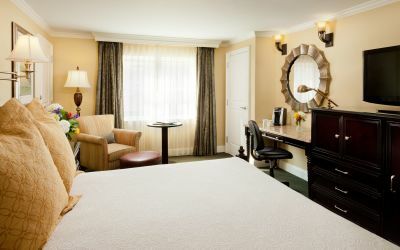 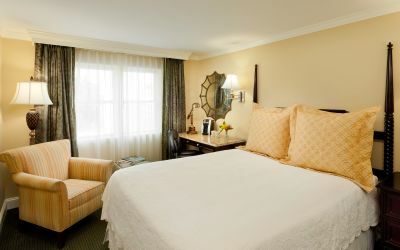 Our rooms and spacious suites are perfect for celebratory groups and reunions of all sizes. 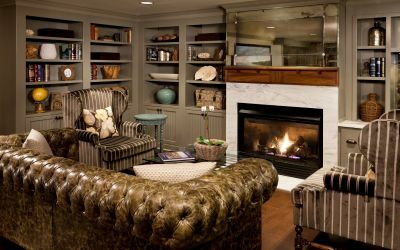 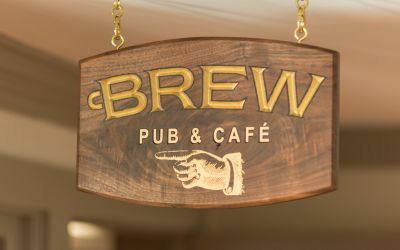 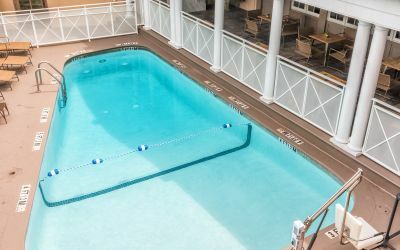 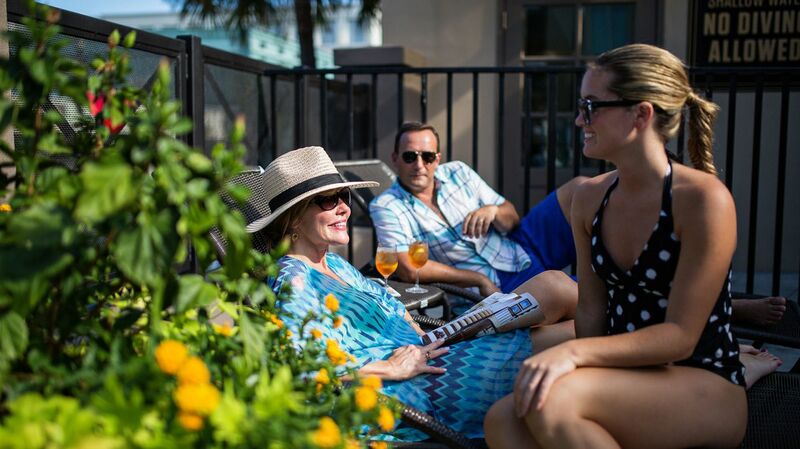 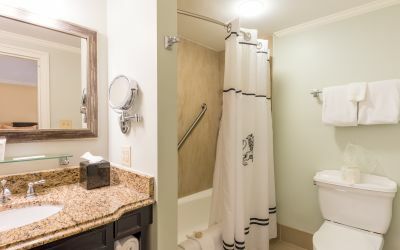 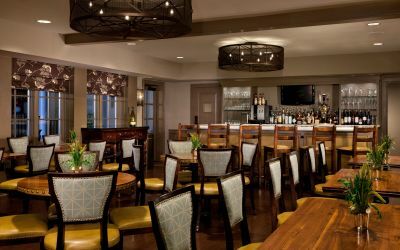 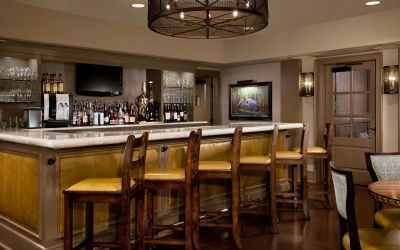 Birthdays, bachelor/bachelorette parties, girls getaways all love the King Charles Inn for its location, complimentary parking, sparkling outdoor pool and convenient on-site cafe and bar. 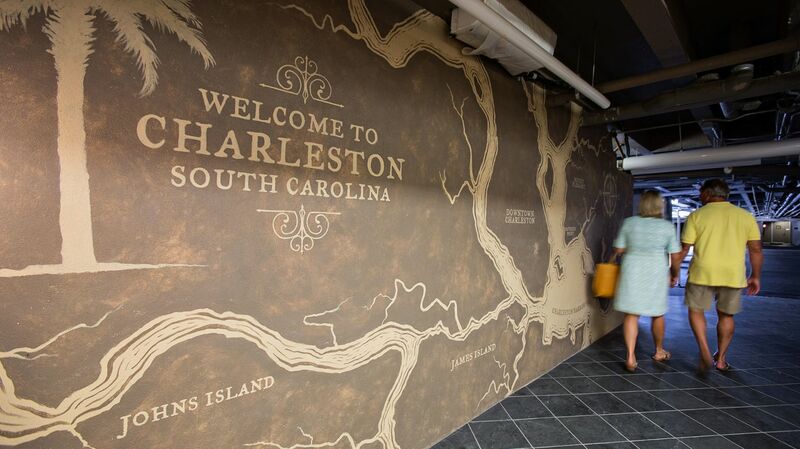 Visiting Charleston for a graduation or to enjoy a game? 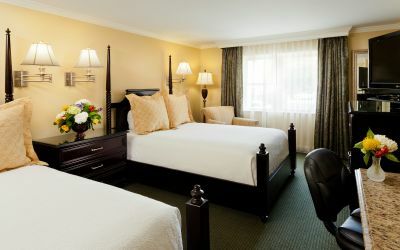 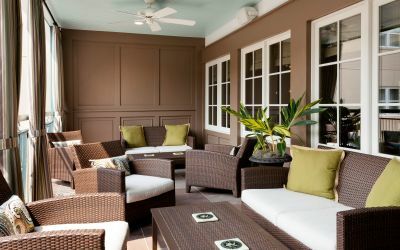 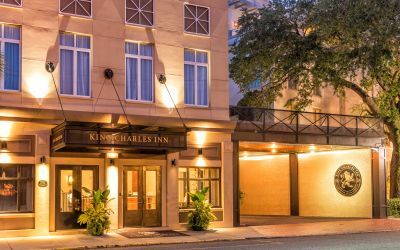 King Charles Inn is perfectly located near the region’s colleges and universities and is uniquely equipped to host your family as you cheer on your graduate of the College of Charleston, the Charleston School of Law, Medical University of South Carolina or the Citadel, all located within walking distance or very short drive from our hotel. 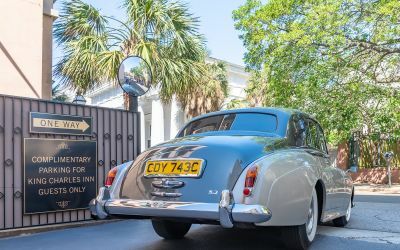 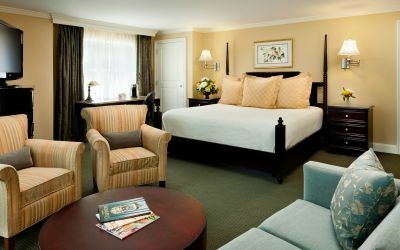 Make memories of a lifetime in the magical and historic city of Charleston, plan your celebratory group stay at King Charles Inn by submitting your request for discounted rates!